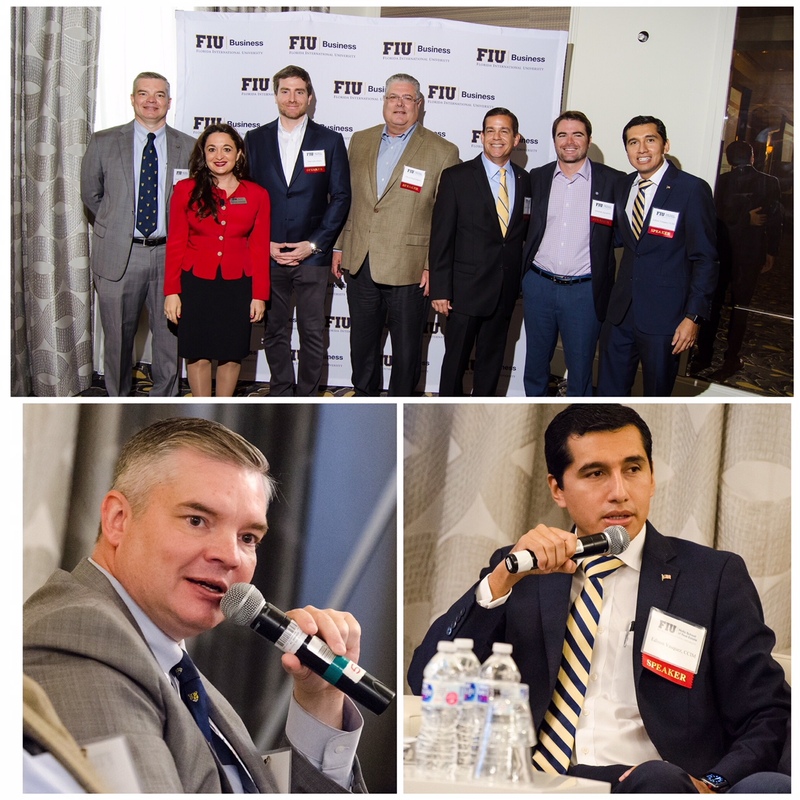 Midway through 2018 we can report that the industrial real estate market in Miami remains very vibrant. The average gross lease rate has increased from $10.01 to $10.30 per sq. ft. The average vacancy rate has decreased from 4.4% to 4.1%. There has been a significant amount of deal volume, including three major sales transactions: Hellmann Logistics’ 240,000 sq. ft. sale-leaseback of their USA headquarters, Lincoln Property’s purchase of a fully-leased 302,000 sq. 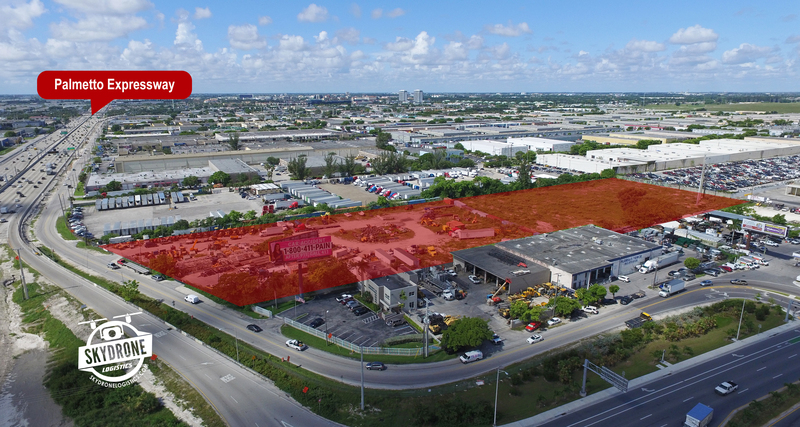 ft. warehouse in Hialeah, and Duke Realty’s acquisition of the first three new buildings totaling 1,200,000 sq. ft. at Flagler Development’s Countyline Business Park (see the pricing on each below). There is over 4,000,000 sq. ft. of industrial buildings under construction. In addition, several more warehouse developments are in the pipeline. Astute buyers are also acquiring industrial land since the inventory is dwindling and prices increasing. The ComReal Team closed two land deals in the month of June totaling $7,000,000. There’s also a national trend that we’ve been experiencing for several years, but now it is even more noticeable. States with higher taxes, more government regulations and democratic socialism (such as New York, Illinois and California) are losing their business to business-friendly states like Florida. The income tax rate in Florida is 0.0% whereas these other states are as high as from 5% to 13%. In addition, property taxes in Florida are not as exorbitant, which is even more relative now since the IRS reductions have been reduced. Expect to see more industries consider Florida for their new operations! 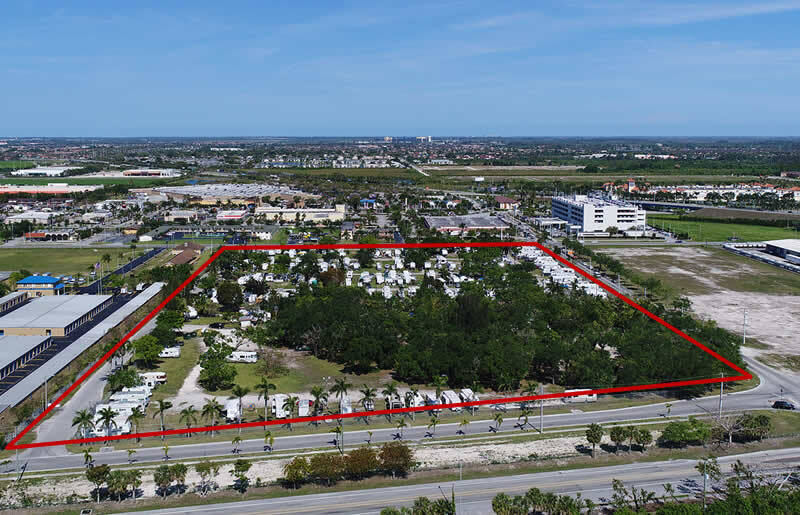 Featured Property: 14.6 Commercial Acres in Florida City for Sale! Sold! 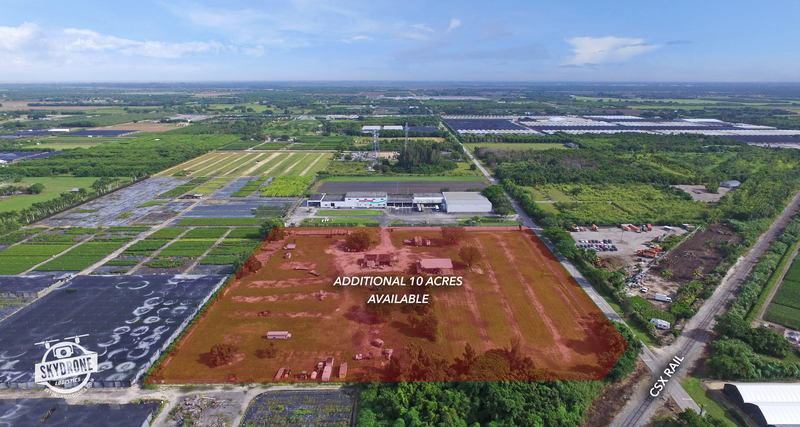 8 Industrial Acres on Palmetto Expressway! Sold! 10 Industrial / Agricultural Acres in Redland, Florida! ComReal Miami – Doral’s New Location! Please visit ComReal Miami – Doral’s new office on the ground floor of The Royal Palm Office Park at 8200 NW 41st Street in Doral, FL. We’re located just off of the Palmetto Expressway near The Doral Country Club. Please update your records with our new address: 8200 NW 41st Street, Suite #155, Doral, FL 33166.